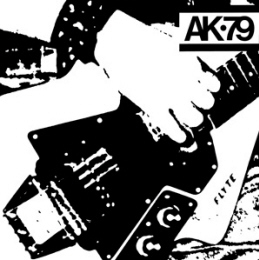 I Heart Everything – AK79 bands Proud Scum and The Terrorways are reuniting! AK79 bands Proud Scum and The Terrorways are reuniting! I just visited cheeseontoast.co.nz and saw that there are two shows at the Monte Christo Room late November where Proud Scum, The Spelling Mistakes, The X-Freatures, The Terrorways and the Scavengers will be playing! I’m so excited! Most of these bands haven’t played since the very early 80′s and Cheese On Toast say it’s likely they’ll never play again – The first show has already sold out and tickets for the second show go on sale tomorrow. It’s limited to 350 tickets, so I’ll be at Real Groovy tomorrow morning! Yes that is indeed my hand. So which of my classmates wrote this? Ah I just worked it out! Be great to see you!